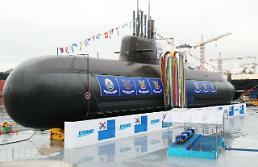 SEOUL -- South Korea's new 3,000-ton submarine built with indigenous technology will make its debut next month. It is capable of firing home-made ballistic missiles that can fly over 500 kilometers. A ceremony to launch the submarine named "Dosan Ahn Chang-ho" will take place in September in the shipyard of Daewoo Shipbuilding & Marine Engineering on Geoje Island. Ahn Chang-ho (1876 - 1938) is a prominent Korean independence activist who established the Young Korean Academy in San Francisco in 1913 and was a key member in the founding of the provisional Korean government in Shanghai in 1919. 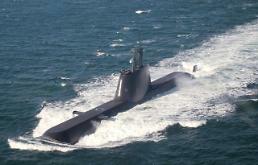 Dosan Ahn Chang-ho is the first 3,000-ton sub built in South Korea's military program. After an operational test and evaluation, the submarine will be delivered to the navy in late 2020. 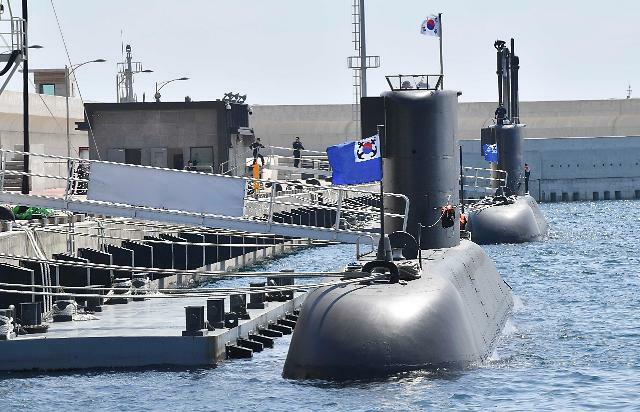 South Korea has a three-phase project to develop a fleet of submarines. 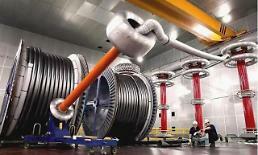 Through the first phase, nine 1,200-ton diesel-electric subs have been built under license. 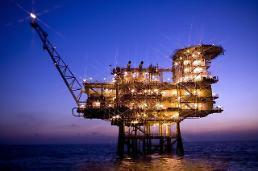 The second phase calls for the construction of six hybrid diesel-electric/fuel cell vessels. Through the third phase, nine 3,000-ton subs will be built with indigenous technologies. Initially, South Korean submarines capable of firing ballistic missiles were designed to cope with North Korean missile and nuclear threats. At an inter-Korean summit in April, the two Koreas agreed to work on ending the status of war, stop all hostile acts against each other and replace a fragile armistice signed at the end of the 1950-53 Korean War with a lasting peace regime. Despite an inter-Korean thaw brought by North Korea's sudden peace overture, the South's defense ministry called for the buildup of strategic assets and the deployment of upgraded warships.